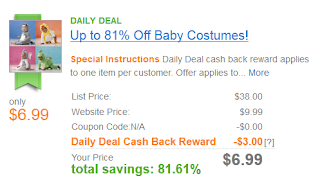 Beth Ann & Jessica's Helpful Savings: Shop at Home/Carter's: Up to 81% off Baby Costumes! 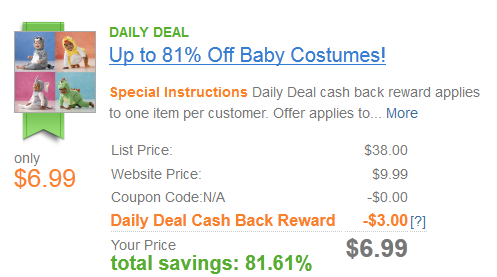 Shop at Home/Carter's: Up to 81% off Baby Costumes! Shop at Home has a daily deal for Carter's baby costumes, which have a list price of $38, but you can score them for $6.99 after cash back! 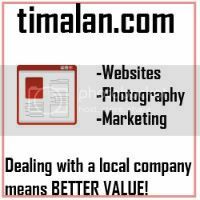 "Daily Deal cash back reward applies to one item per customer. 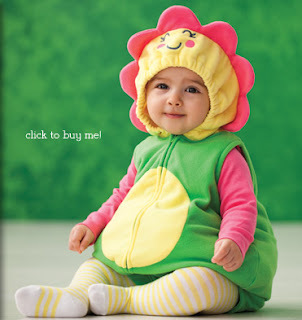 Offer applies to all baby costumes priced $10.99 or $9.99."